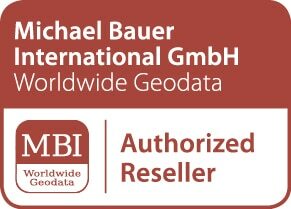 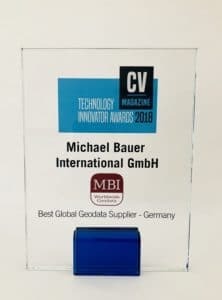 2018 Technology Innovator Awards – MBI has been awarded Best Global Geodata Supplier – Germany! 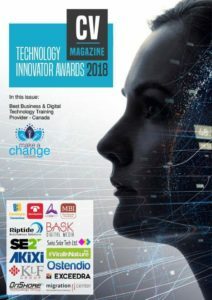 The Technology Innovator Awards 2018 celebrate the talented individuals, teams and firms that provide some of the best, and most innovative, products and services in the industry. 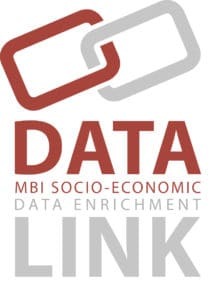 With the constant and rapid growth of the technology market, the demands on firms to be innovative in order to adapt and survive, are high. 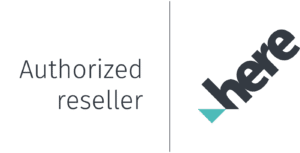 The award recognizes these Technology companies who are on the forefront of innovation to meet the needs of the consumer and stand ahead of the competition.